Again Acer is planning to release an 11.6-inch Aspire One, with Atom z530 processor, GMA500 graphics core, and full sized keyboard and extended its battery life to 4 to 8 hours. After the release of the 10inch Aspire One, I’m dissatisfied with its specs, it more on the old 8inch Aspire One with just bigger screen and new design. 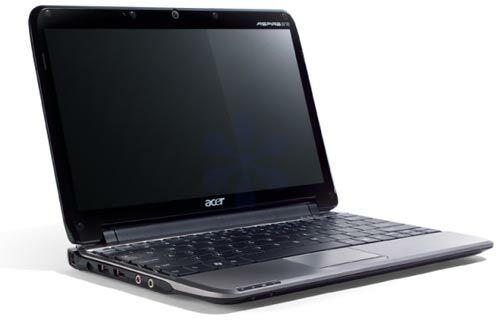 I wish this time Acer will upgrade some of its spec like the standard RAM and the CPU Speed.